As discussed in Part I, I have gathered data on the Wisconsin prison inmates who are 70 or older. Out of an initial set of 299 inmates, I selected a representative subset of 100 in order to take a closer look at the inmates’ most recent convictions. Thirty-eight of the 100 were convicted of more than one offense in their most recent felony cases. 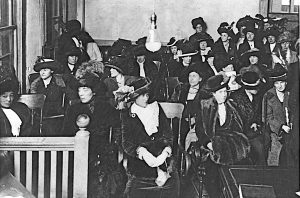 In these cases, I focused only on the conviction that resulted in the longest sentence. Nationally, the number of senior citizens in prison has grown dramatically in recent years. In Wisconsin, for instance, the number of prisoners aged 60 or older grew from just 202 (or 1.2 percent of the total) in 2000 to 1,231 (5.4 percent) by the end of 2016. Such increases should be of public concern for a number of reasons, including the exceptionally high costs of incarcerating the elderly. To a great extent, these costs are related to the prevalence of chronic illnesses and physical and mental disabilities among older inmates. One national study estimated that the average cost of imprisoning a senior is about twice the overall average. In general, it is less costly to manage chronic health problems in the community than in prisons, which are not designed to function as assisted living facilities, and which tend to be located in rural areas at some distance from specialized treatment providers. Fiscal and humanitarian concerns alike have sparked considerable interest in recent years in “compassionate release” and other mechanisms that might hasten the return of elderly prisoners to the community. 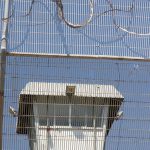 On the other hand, there are also countervailing concerns that early release might endanger the public or depreciate the seriousness of the underlying criminal offenses. On both sides of the debate, there seems a tendency to rely on unexamined stereotypes about who the old folks in prison are—the frail, harmless grandparent serving an excessively harsh sentence for a long-ago offense, versus the confirmed predator whose dangerousness can never be fully erased by age. Public opinion polls typically find a preference for tougher treatment of defendants in the criminal-justice system. However, few polls attempt to disaggregate types of crime. When laypeople are asked what they think should be done with “criminals,” their responses are likely based on the relatively unusual violent and sexual offenses that dominate media coverage of crime. 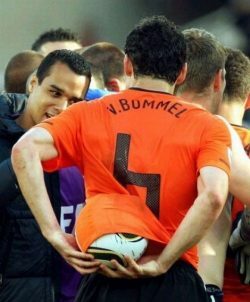 However, punitive attitudes toward such offenses may not necessarily indicate that similar attitudes prevail more generally. In order to develop a better understanding of the extent to which public attitudes differ based on crime type, I collaborated with Professor Darren Wheelock of the Marquette Social and Cultural Sciences Department on a set of questions in the most recent Marquette Law School Poll. Rather than asking respondents about crime in general, we posed questions regarding violent crime and property crime. Our results were consistent with the expectation that members of the public see these two types of crime in a rather different light. An ignition interlock device (IID) is a breathalyzer installed in a vehicle that prevents a driver from operating the vehicle until first providing an adequate breath sample. In Wisconsin, an IID is required in one of three circumstances after being convicted of either Operating While Intoxicated (OWI) or Operating with a Prohibited Alcohol Concentration (PAC): the defendant is a repeat drunk driver, the defendant refused a chemical blood or breath test under Wisconsin’s implied consent law, or the defendant is a first time drunk driver and had a blood alcohol concentration (BAC) of 0.15 “at the time of the offense.” Because OWI 1st’s are not crimes in Wisconsin, defense attorneys specializing in OWI cases try to negotiate with prosecutors to stipulate that the defendant’s BAC was 0.149 to avoid the costly and cumbersome IID requirement. This arbitrary threshold creates an obvious loophole. Two pairs may not be the most powerful hand in poker, but they are definitely a winning combination for the Summer 2017 edition of Marquette Lawyer, the Marquette Law School magazine. One pair in the magazine focuses on how long U.S. Supreme Court Justices should serve and, more broadly, how to assure confidence in the judiciary. Judge Albert Diaz of the U.S. Court of Appeals for the Fourth Circuit focused on this in the E. Harold Hallows Lecture he delivered at Marquette Law School in 2016. 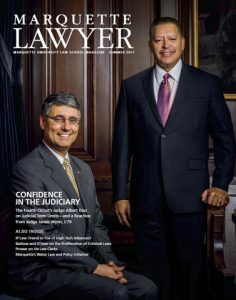 The magazine offers a lightly edited text of the lecture by Diaz, including his advocacy of ideas he presumes that few of his fellow judges would support. Paired with the text is a comment from Diaz’s colleague on the Fourth Circuit, Judge James Wynn, L’79. An interview and profile of Wynn accompany his comment. The Diaz text may be read by clicking here and the Wynn comment (and interview) here. The other pair in the magazine offers provocative insights from two people who play leading roles in the tech world. Brad Smith, president and chief legal officer of Microsoft, made two appearances at Marquette Law School on November 15, 2016, delivering the Helen Wilson Nies Lecture on Intellectual Property and participating in an “On the Issues with Mike Gousha” program. A selection of his thoughts may be found by clicking here. Roughly six years ago the Wisconsin Legislature amended the expunction statute to permit certain felonies to be expunged. At the same time, the Legislature also permitted expunction for older offenders. Previously, defendants had to be under 21 to secure the benefits of expunction. Under the newly revised statute, defendants under 25 could now have certain crimes removed from their record. I’ve been asked to be the alumni blogger for the month of May. It’s about time! For those who don’t know me, I am a criminal defense attorney in Wisconsin. I am currently the President of the Wisconsin Association of Criminal Defense Lawyers (WACDL). Because of this position, and the fact that I’ve practiced exclusively in the criminal defense field for 12 years, my posts will generally focus on defense-related issues. In that vein, perhaps the most pressing criminal defense-related issue in Wisconsin remains the unconscionably low rate of compensation paid to lawyers who take appointments from the State Public Defender’s Office (SPD). Here’s the nutshell version of what currently happens. 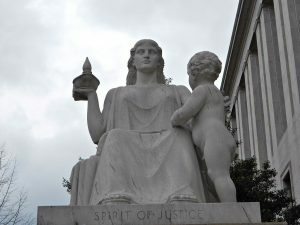 Indigent defendants are constitutionally guaranteed representation by lawyers who work for the SPD. But the SPD obviously can’t handle all of the cases assigned to the agency. For one, there are cases with co-defendants, where ethical rules preventing conflicts of interest would preclude one “firm” from representing both defendants. In other situations, a flood of criminal prosecutions renders the SPD staff unable to handle all of the cases. Consequently, private attorneys will sometimes step up to the plate, and agree to take these cases. Chicago, New York Heading in Opposite Directions on Crime; Where Does Milwaukee Stand? By: Michael M. O'HearPosted on January 24, 2017 January 24, 2017 Categories Criminal Law & Process, Milwaukee, Public, Wisconsin Criminal Law & ProcessLeave a comment» on Chicago, New York Heading in Opposite Directions on Crime; Where Does Milwaukee Stand? To judge by some of the political rhetoric last fall, violent crime must be surging in our nation’s cities. Is that true? The answer may depend on which city you are talking about, and which neighborhood within that city. Consider the contrast between Chicago and New York. The Windy City had about 762 homicides in 2016, while the Big Apple had just 334. 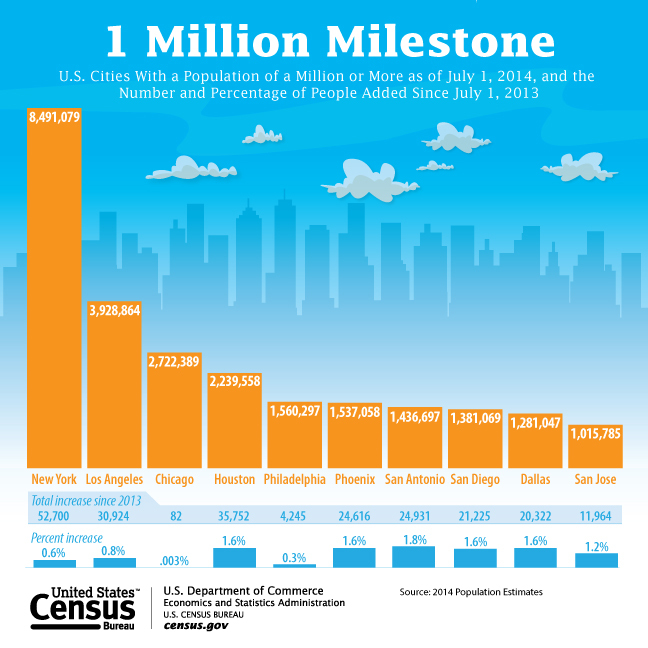 The difference is shocking, especially when you consider that New York has three times Chicago’s population. To some extent, the contrasting figures from 2016 reflect longstanding trends. 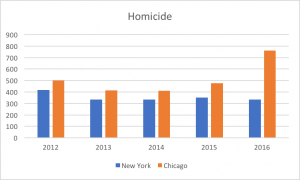 Although murders did spike in Chicago last year, New York has been doing better than Chicago on this score for a long time. The two cities had essentially identical per capita homicide rates in the late 1980s, but New York’s fell much faster and further than Chicago’s in the 1990s. New York has maintained a wide advantage ever since. Still, the dramatic widening of that advantage in 2016 should be of great concern to Chicagoans. The chart below indicates the trends in recent years, based on FBI data. Note that the two cities moved in sync from 2013 through 2015: homicides down the first year, basically unchanged the next, and then up a little in 2015. However, in 2016, even as Chicago’s homicides shot up, New York’s dropped back down to where they had been in 2013 and 2014.